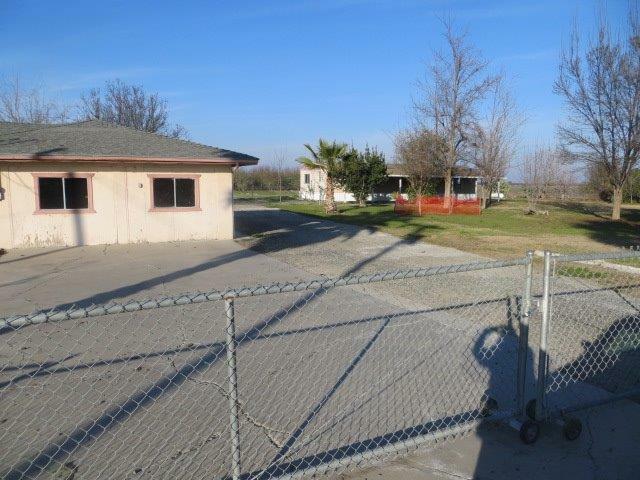 Attractive property with a ranch style 3 bed, 2 bath home with bonus room, a large carport and shed along with a permanent foundation 3 bed 2 bath mobile home all on 2+ acres with fencing around the perimeter of the property and located within the Tranquility Water District! 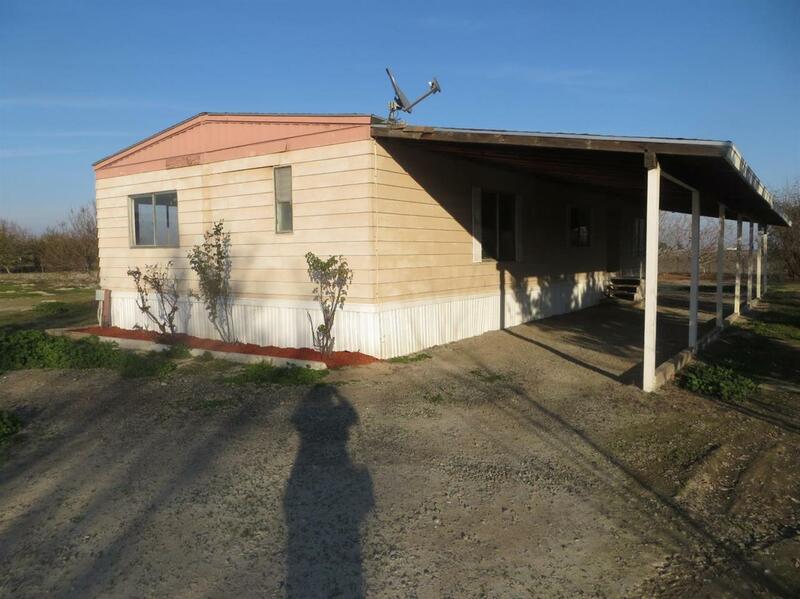 Whether you desire a large home, a mother in law set up, large space for working on mechanical items or just a quiet place to plant a garden, this could be the home and it is a homepath property. 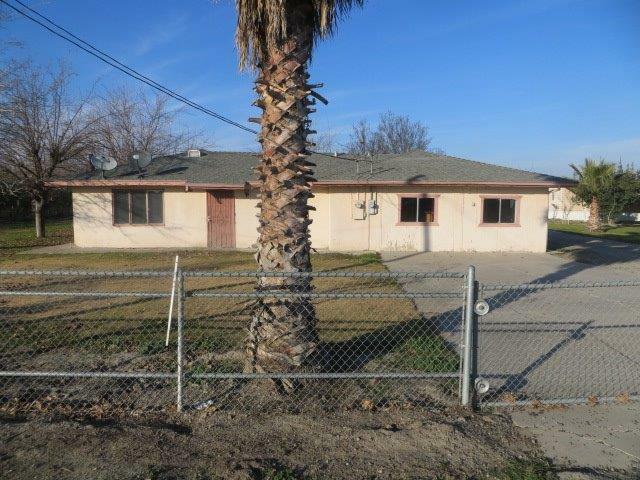 Listing provided courtesy of Nada Stijovic of Pro Mr. Z Realty Madera.